How fun does a fondue party sound? Such a great excuse to get your friends together to enjoy this interactive and delicious dinner. 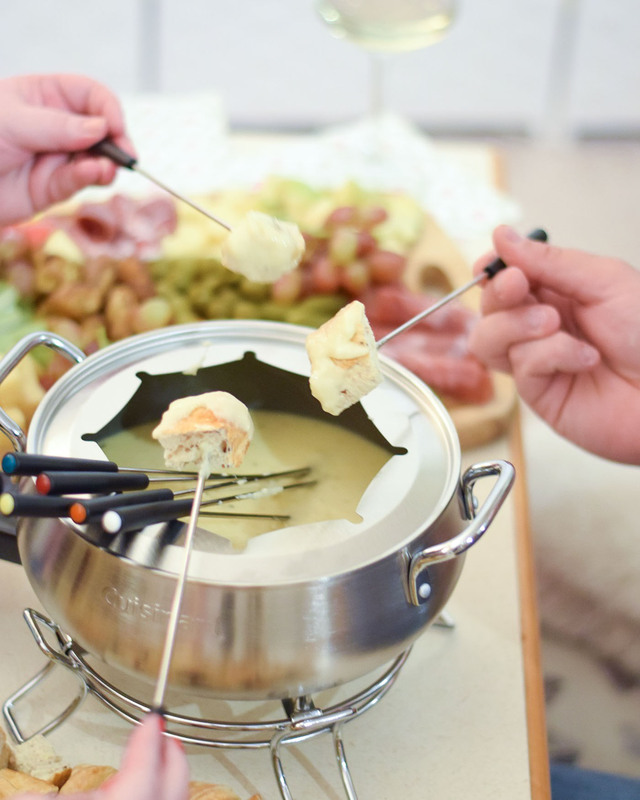 Head to With Wonder And Whimsy to check out her tips to throwing a fun fondue dinner party.